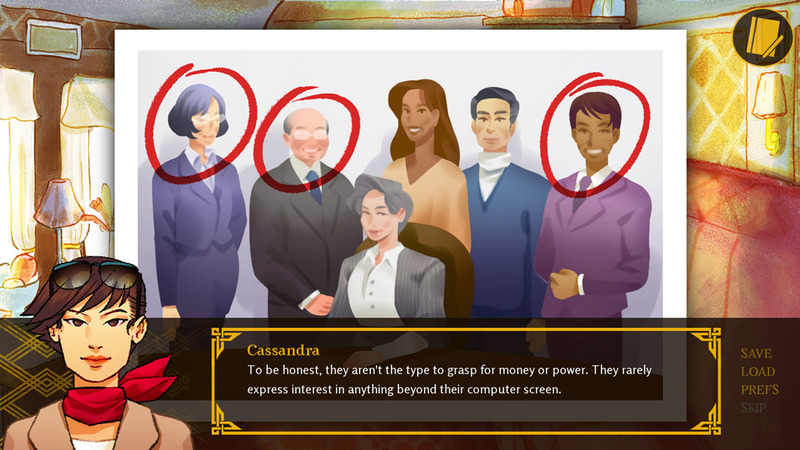 "A well drawn visual novel where you can find romance!" 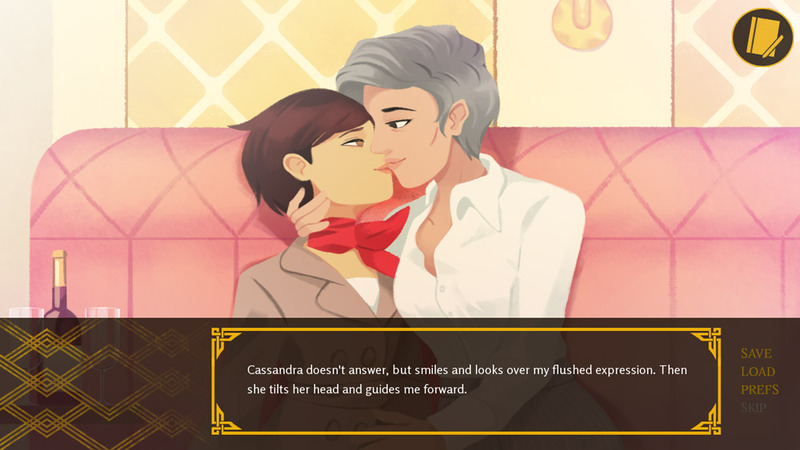 Love on the Peacock Express is a short visual novel with themes of lesbian love with older ladies whilst sharing a train carriage with them, along with solving mysteries. 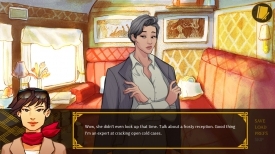 It’s certainly no Murder on the Orient Express but there are some really nice animations although one recurring issue with visual novels is the lack of changing visuals and this one is no different. 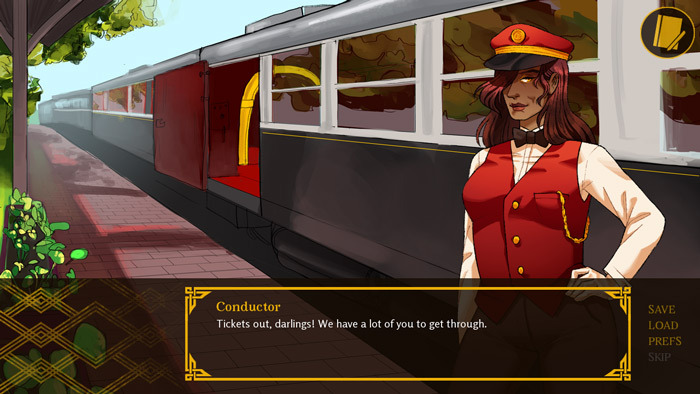 At the beginning of the game you will get a choice as to who you would like to share a train carriage with and this will influence who will become your partner for the journey and maybe even a love interest, the game does have at least one replay value as you can always go back and choose the other option to the one that you picked first. Love on the Peacock Express whilst looking great feels a bit like it’s missing something…substance perhaps as the conversations are rather mundane although some of the interactive detective style parts are interesting but these are few and far between and is a real shame as it would be nice if there was a bit more game here but it feels as if the developer just wants to rush us straight to the ending. 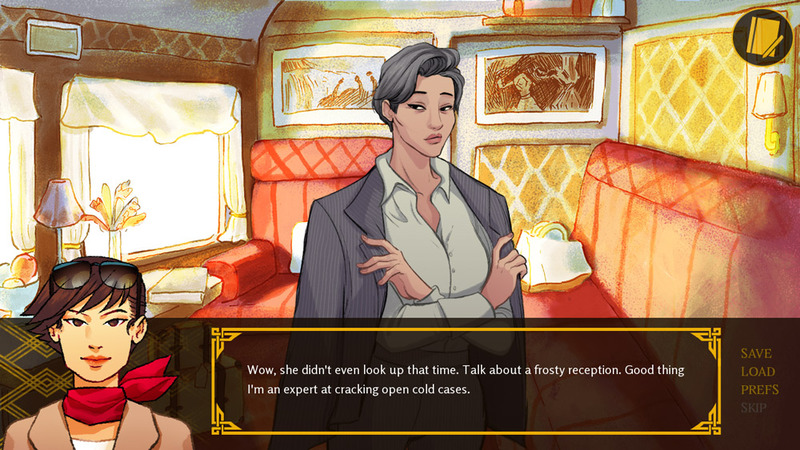 A good looking but ultimately shallow visual novel you can download Love on the Peacock Express here for free.